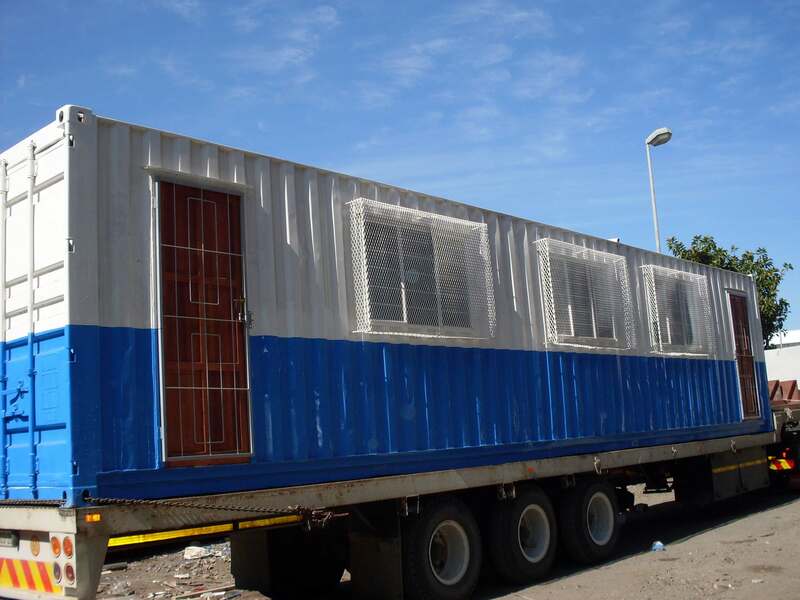 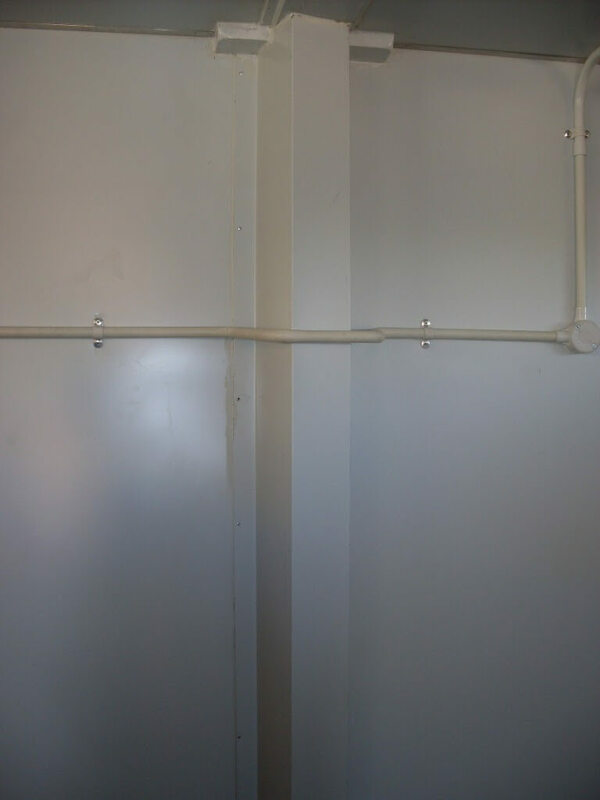 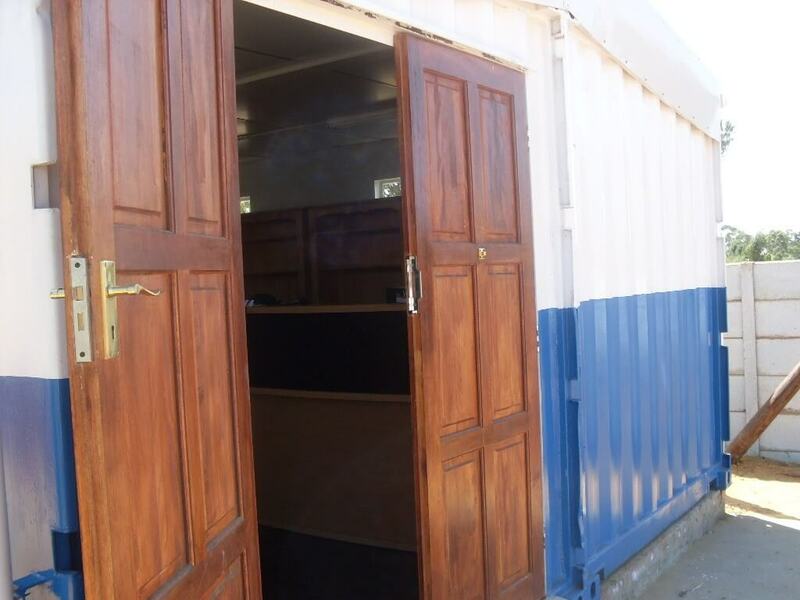 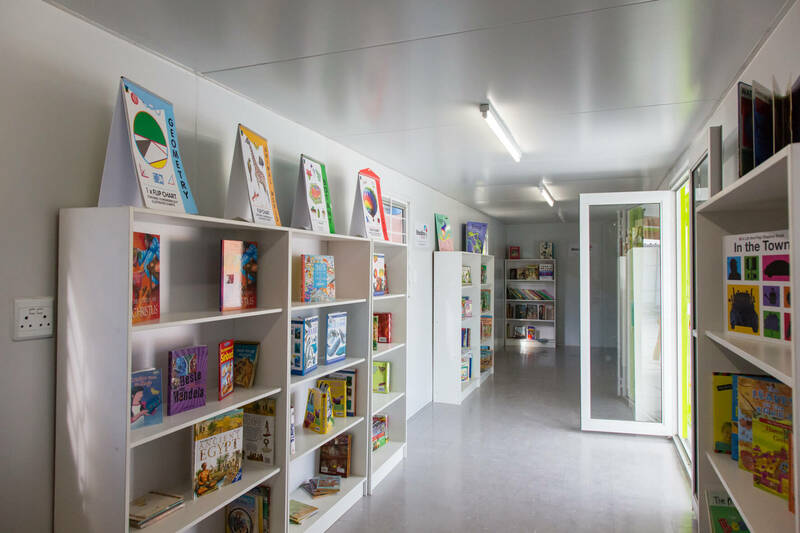 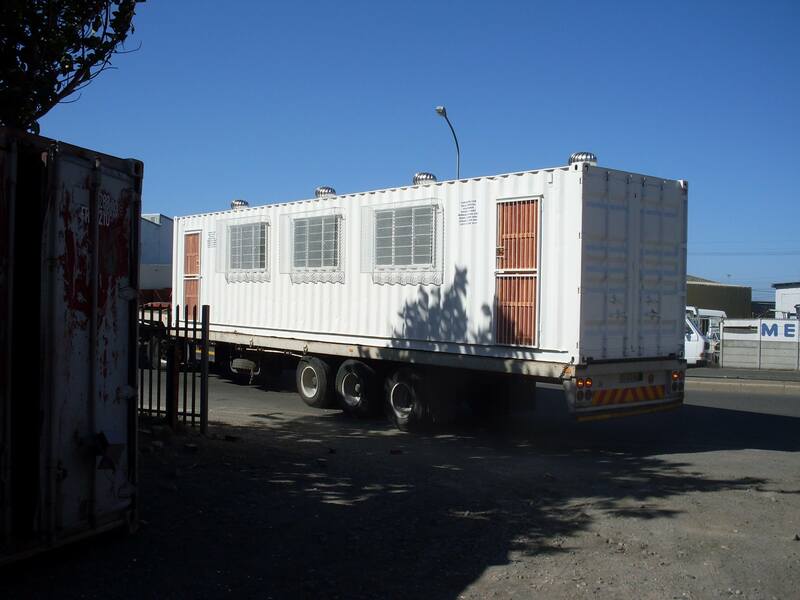 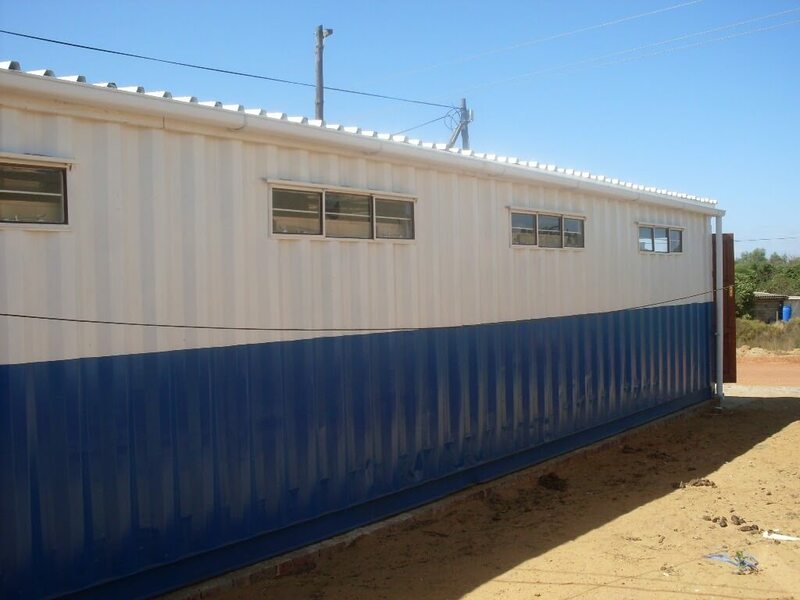 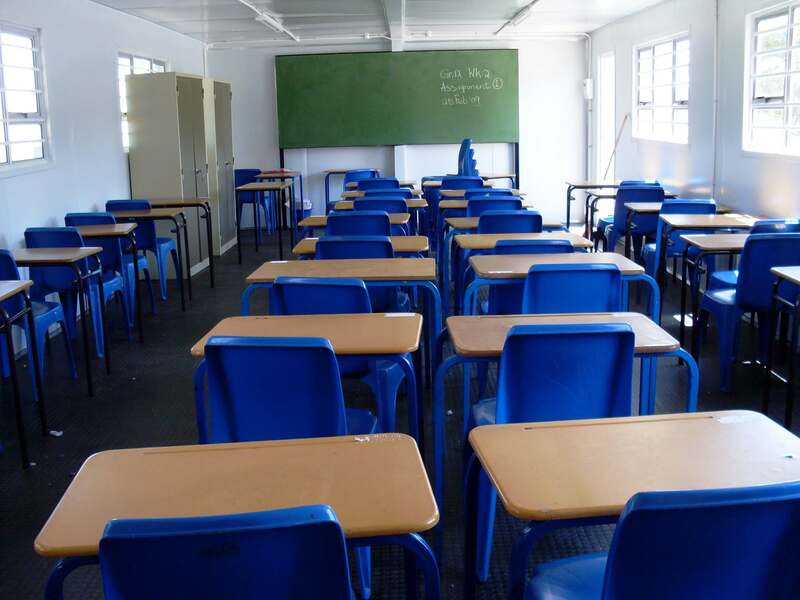 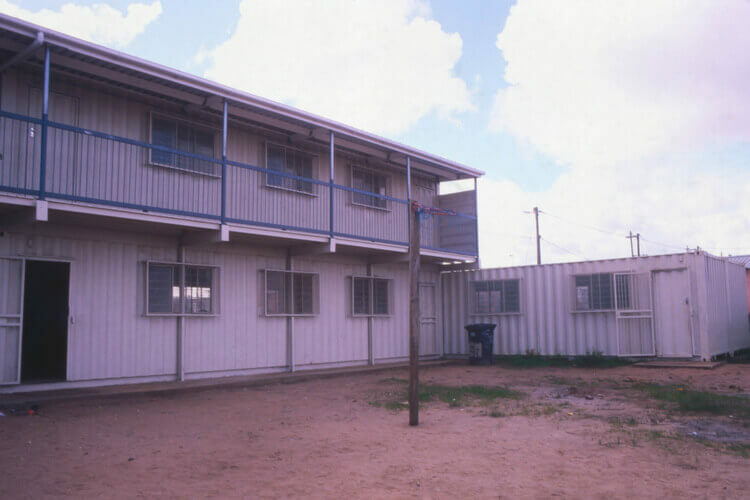 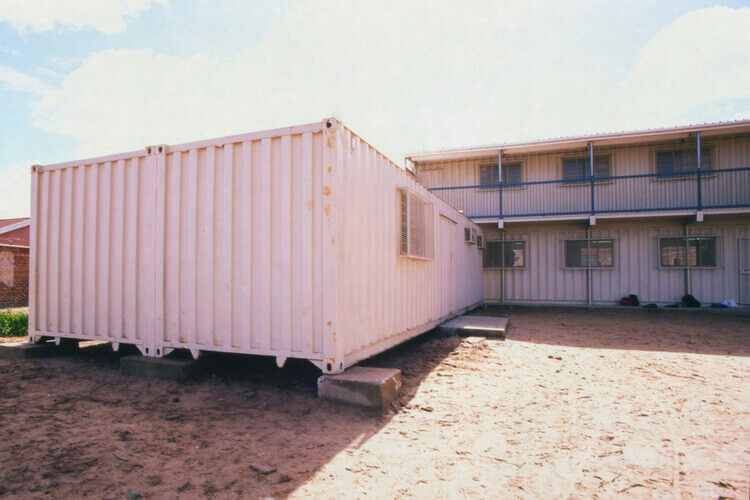 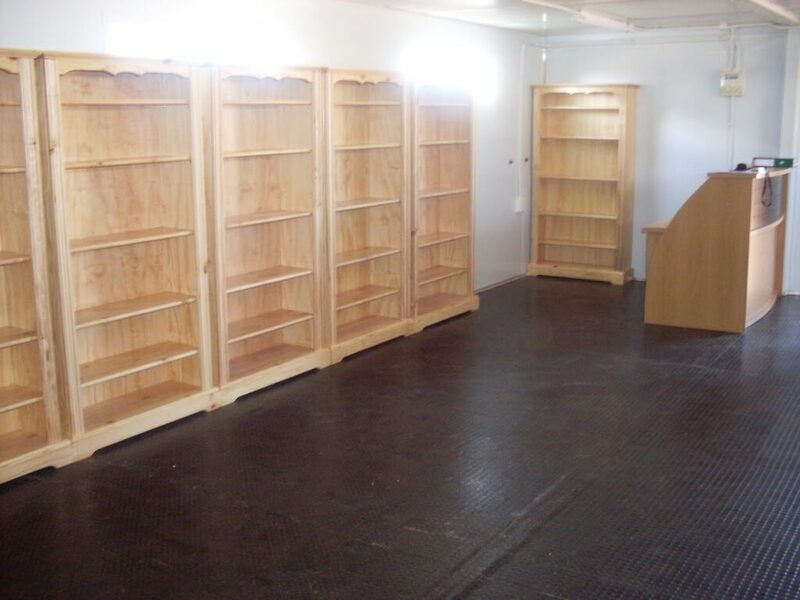 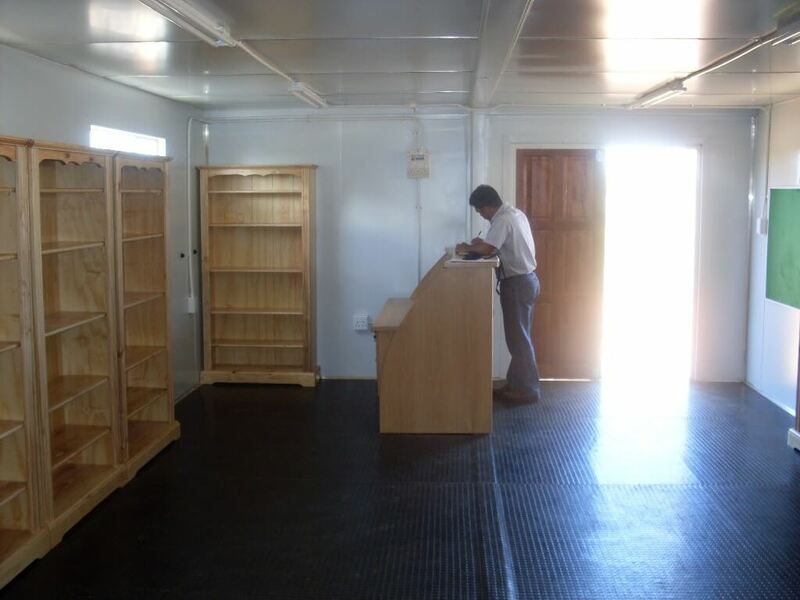 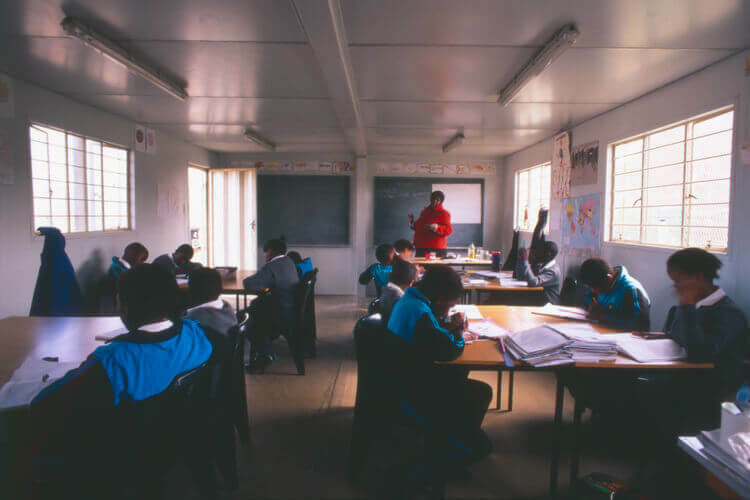 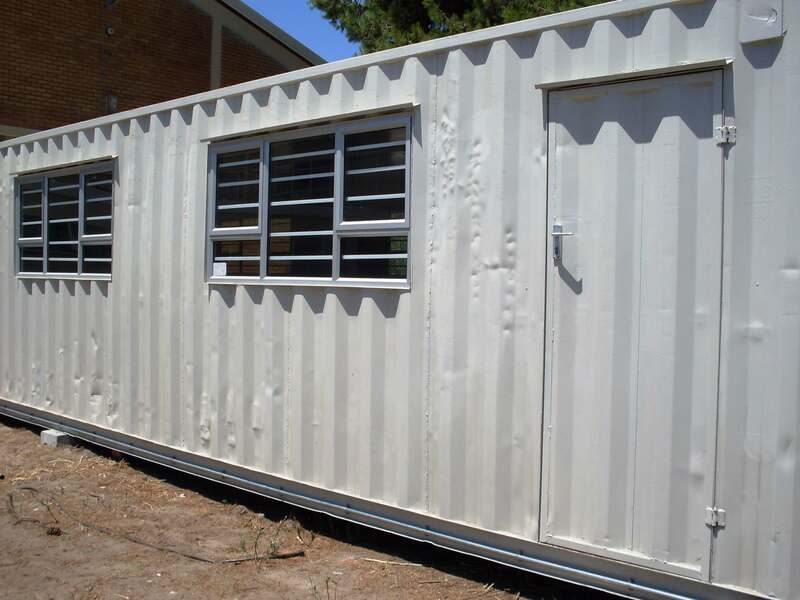 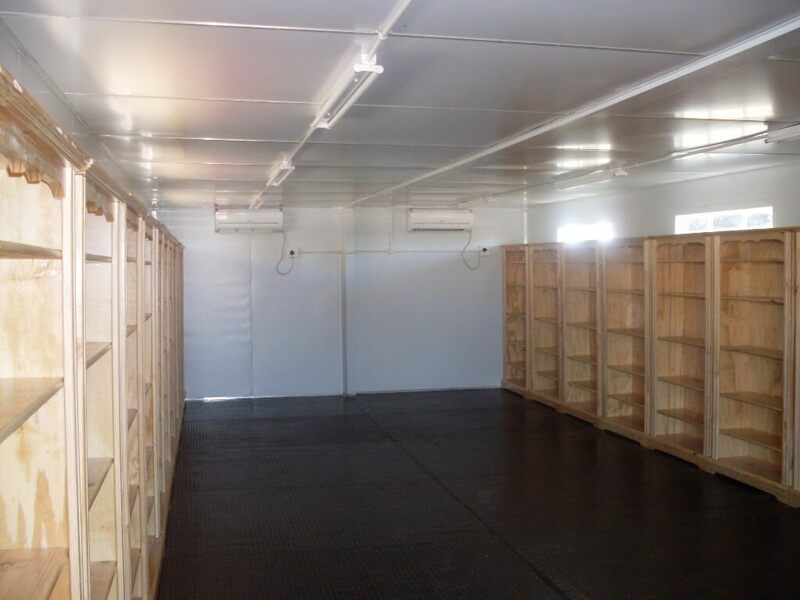 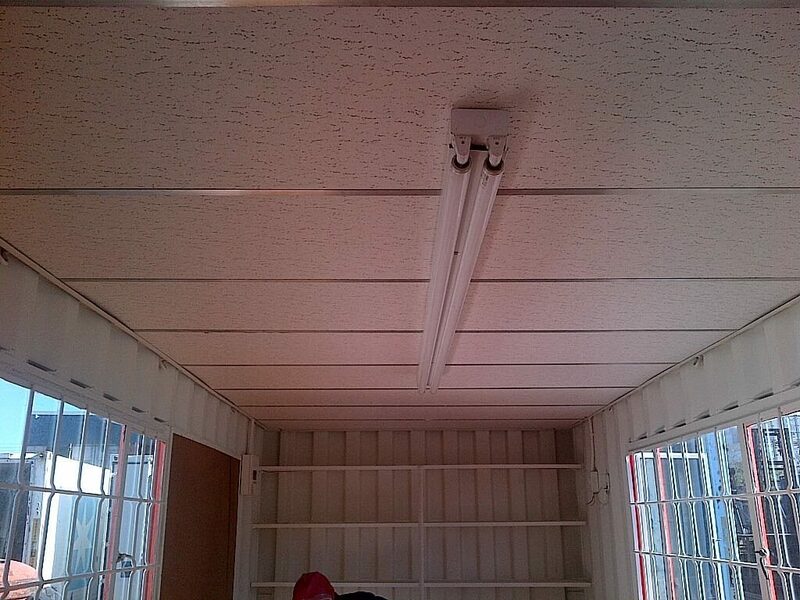 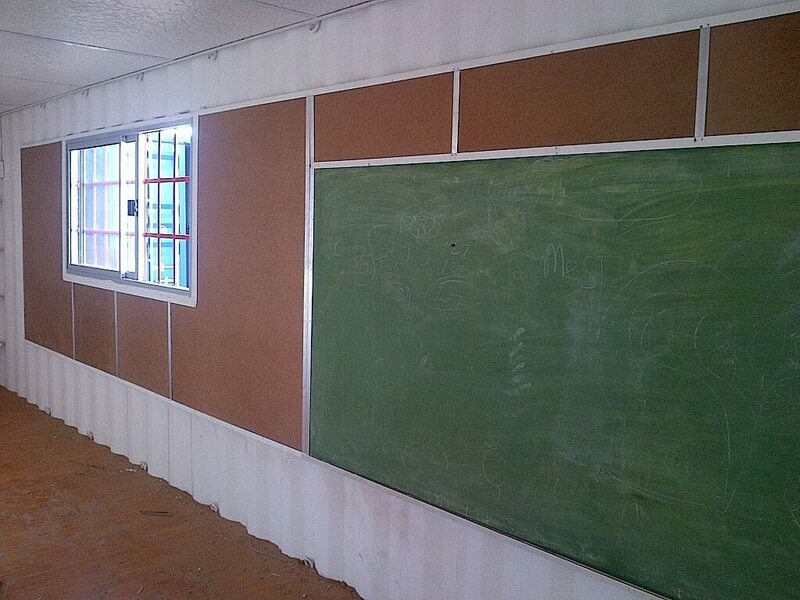 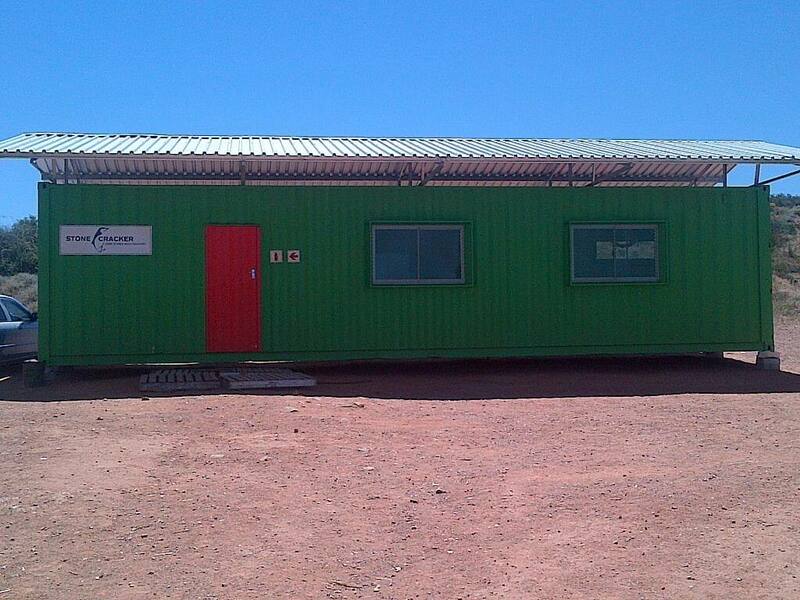 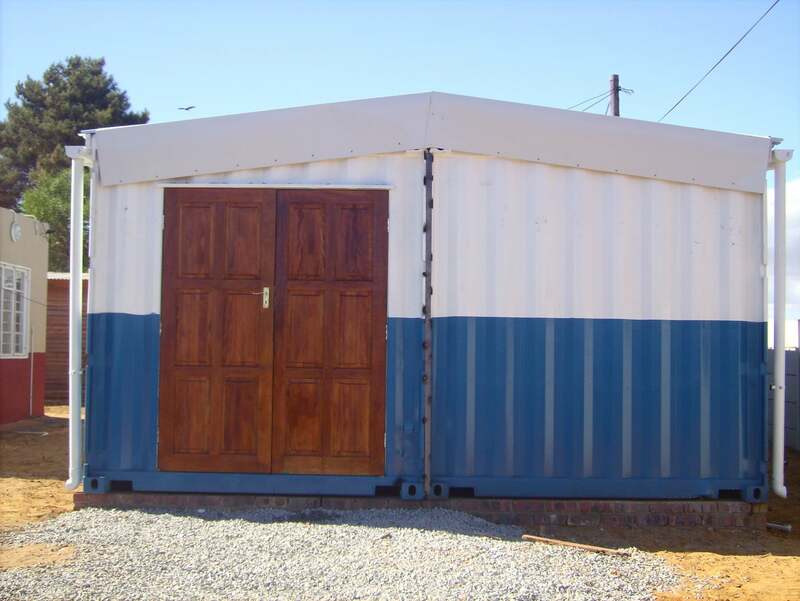 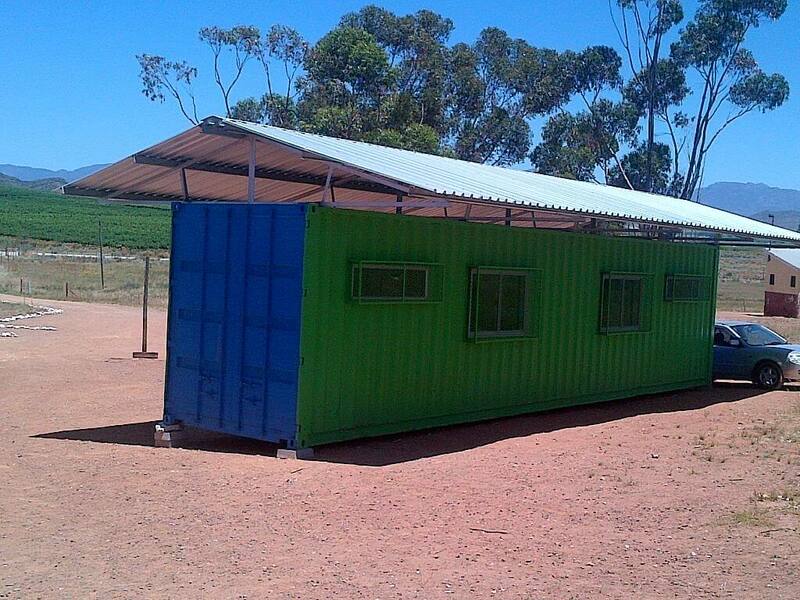 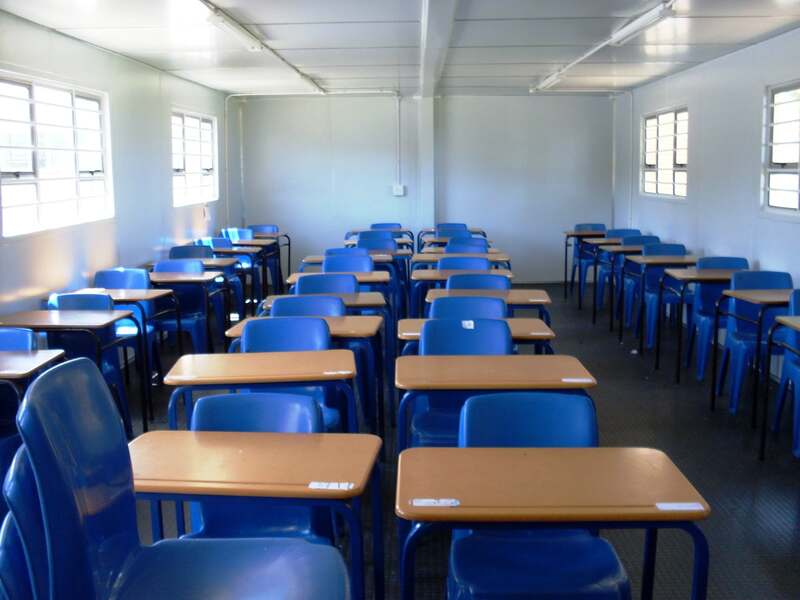 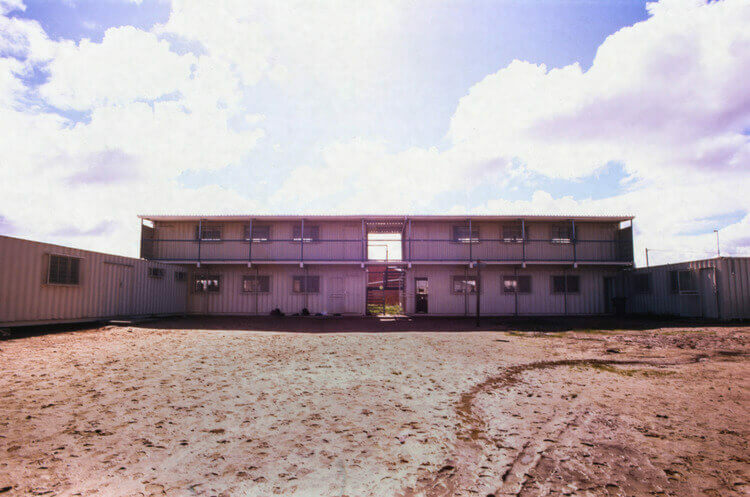 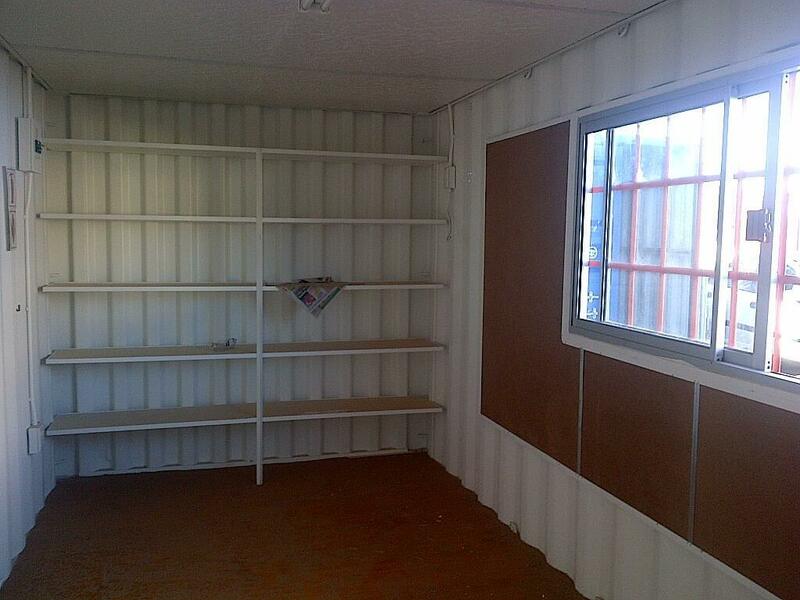 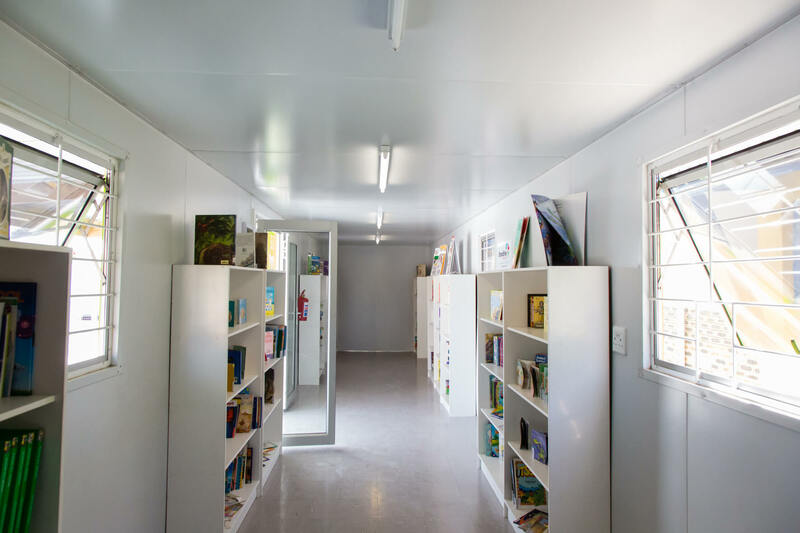 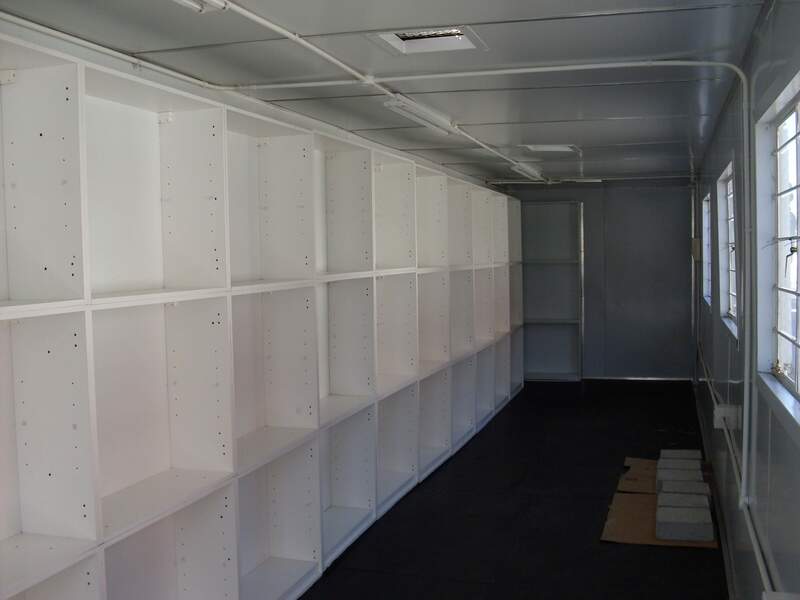 From a complete school made of containers to a single container classroom or training room… Container Rental and Sales can manufacture classrooms and training facilities of a high quality that provide a safe and secure work environment that is ideally suited to rural areas. 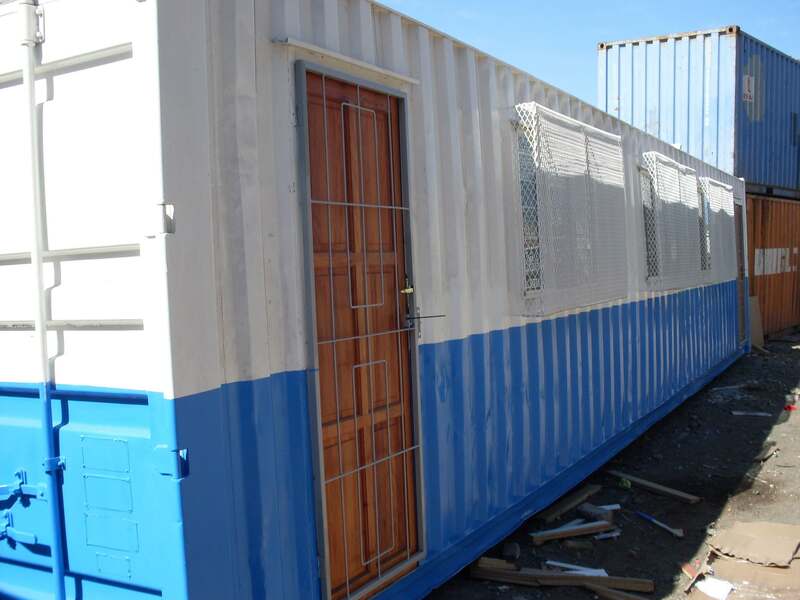 Container classrooms and training facilities are a quick, cost-effective solution to making education available to all. 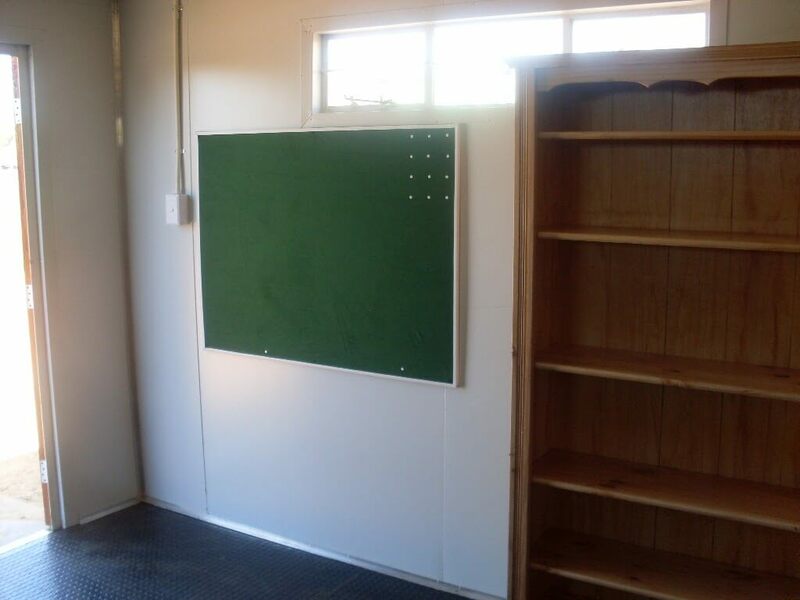 Training facilities for universities and commercial use. 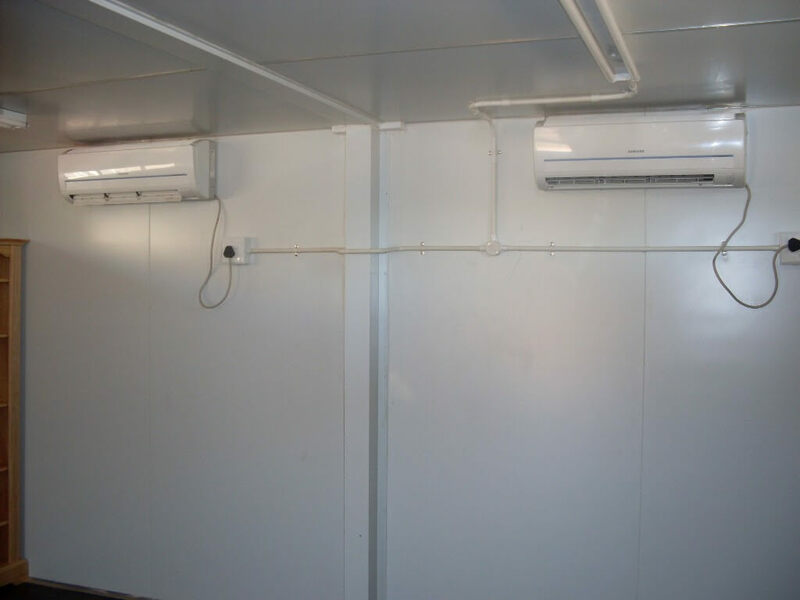 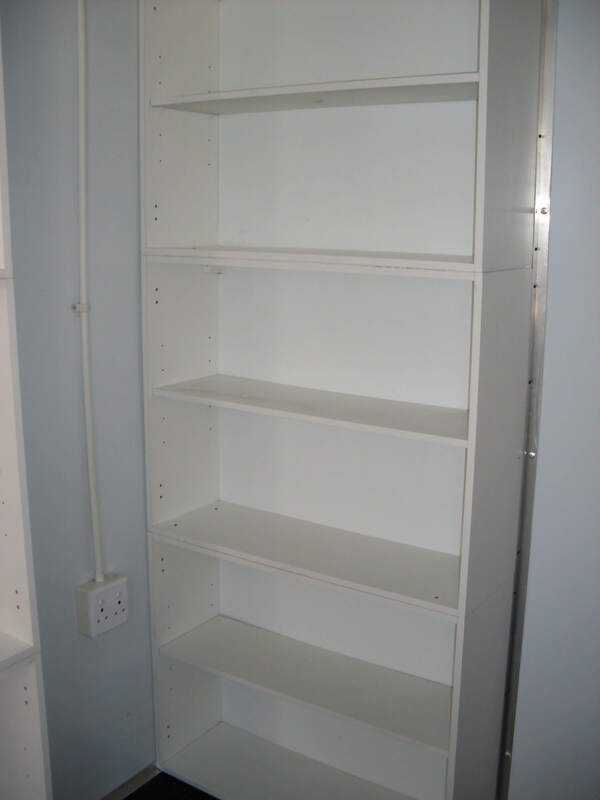 They are easily setup, with a quick turn-around time and easily modified to accommodate your needs.